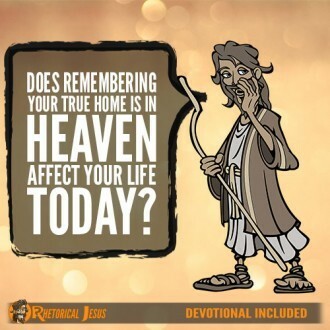 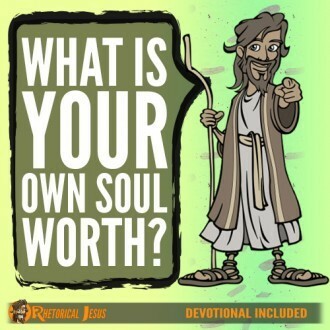 Does remembering that your true home is in heaven affect your life today? 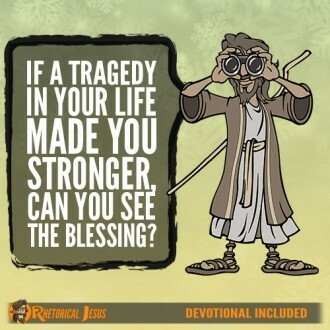 If a tragedy in your life made you stronger, can you see the blessing? 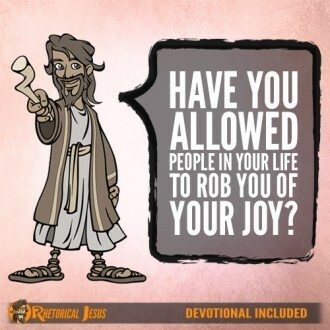 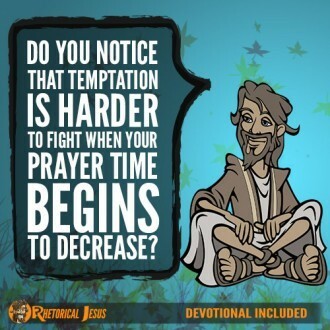 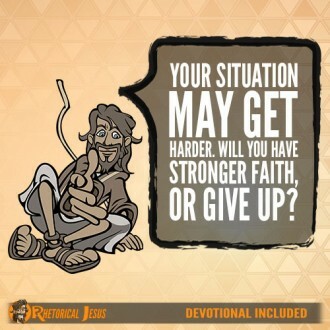 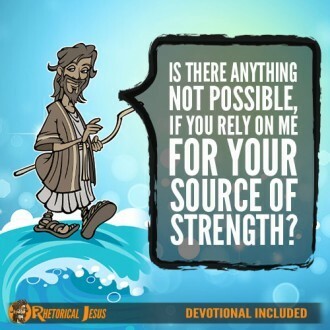 Do you notice that temptation is harder to fight when your prayer time begins to decrease? 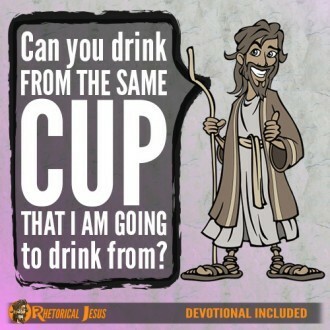 Can you drink from the same cup that I am going to drink from?